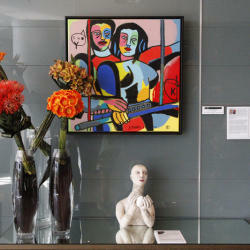 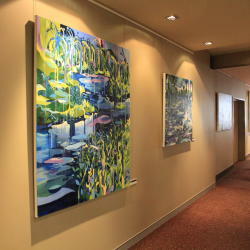 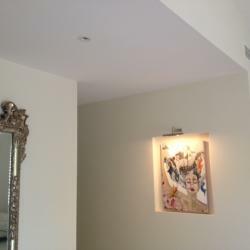 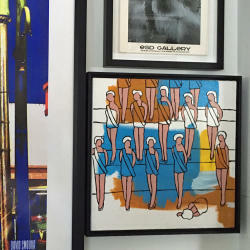 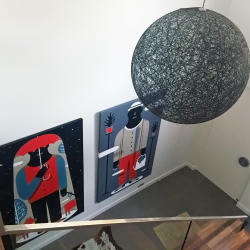 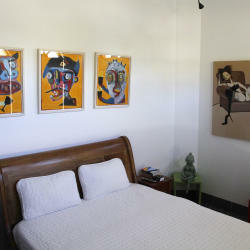 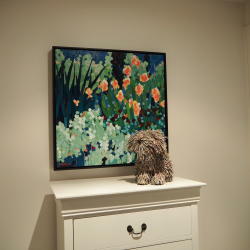 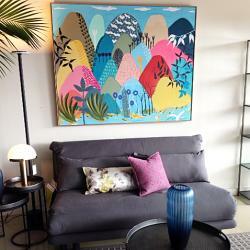 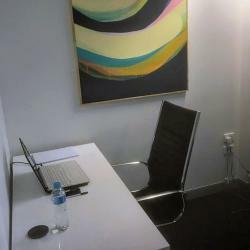 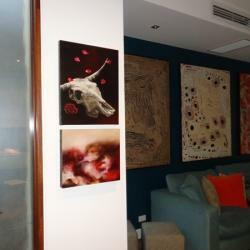 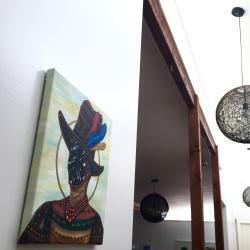 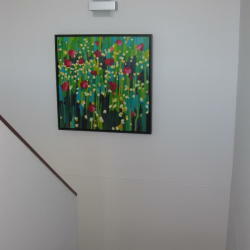 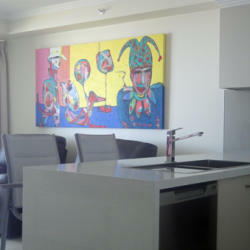 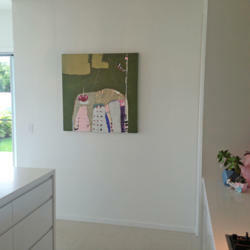 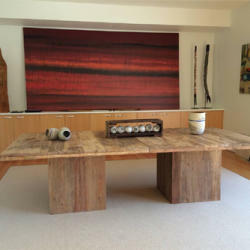 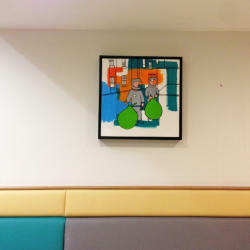 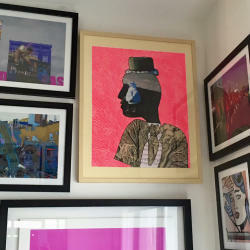 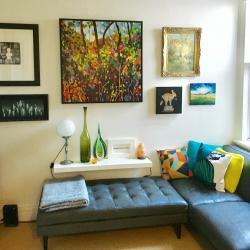 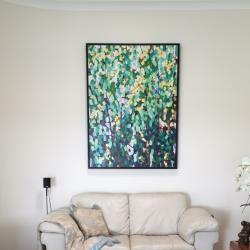 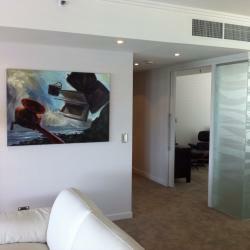 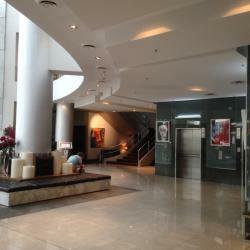 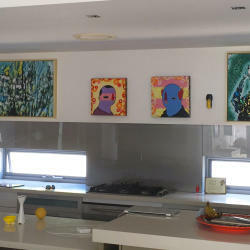 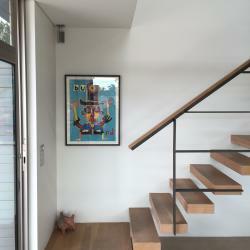 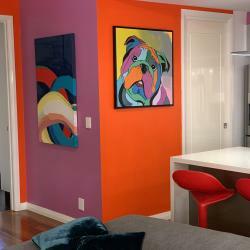 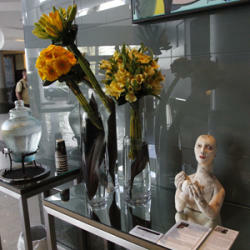 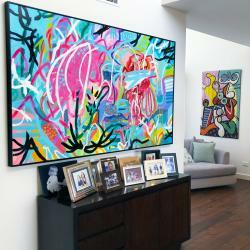 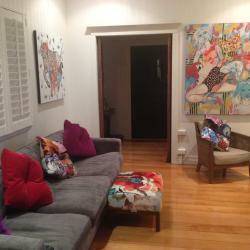 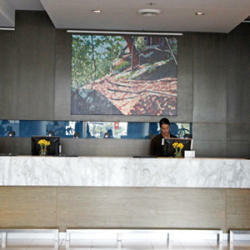 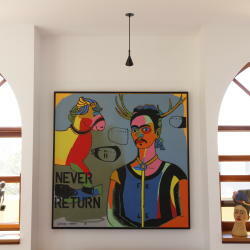 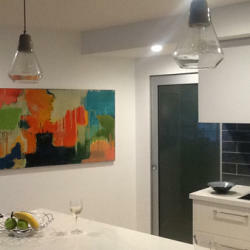 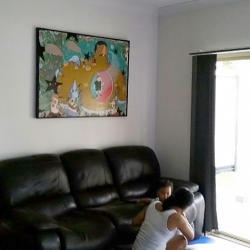 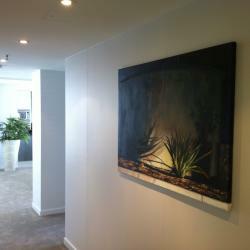 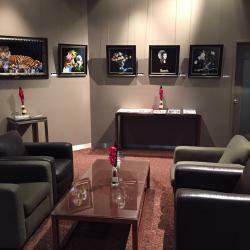 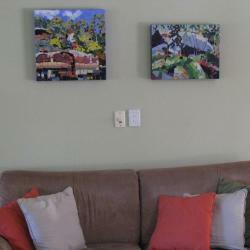 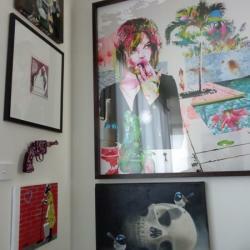 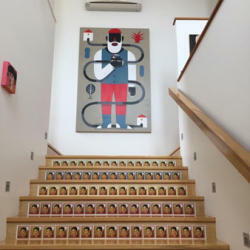 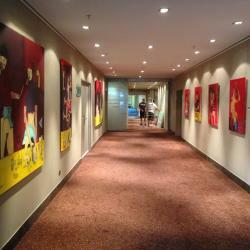 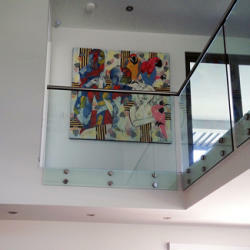 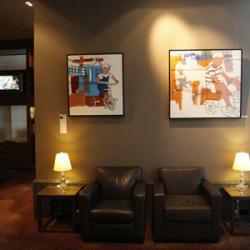 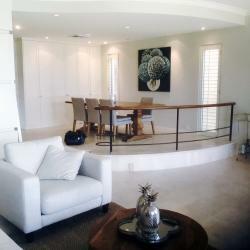 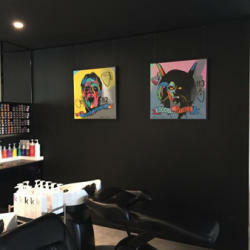 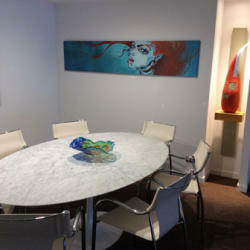 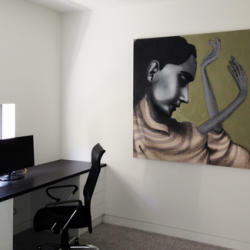 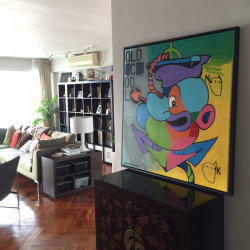 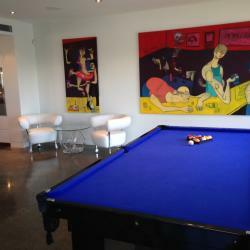 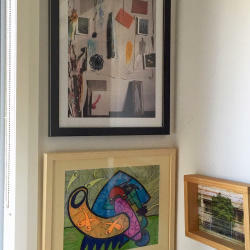 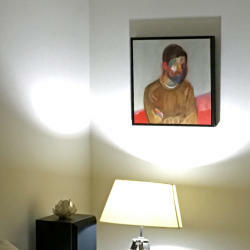 Featured are images of our artworks in private homes, offices and hotels. 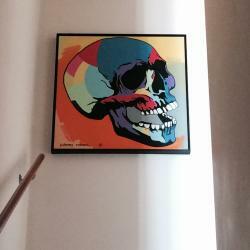 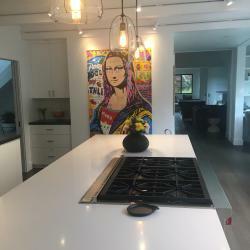 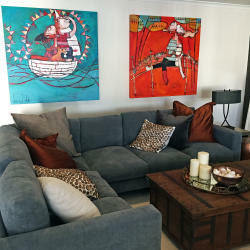 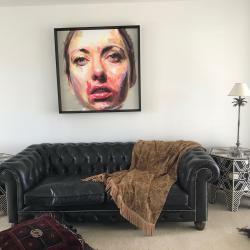 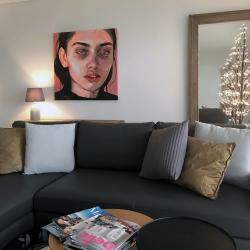 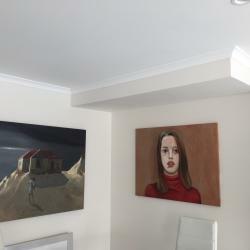 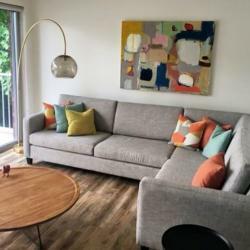 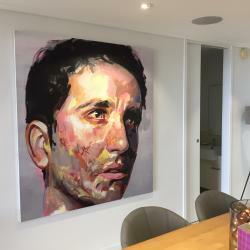 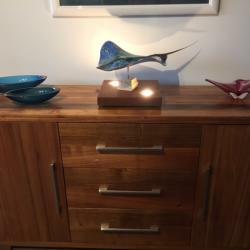 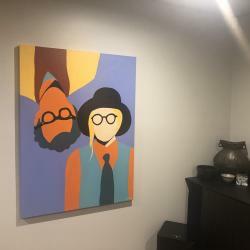 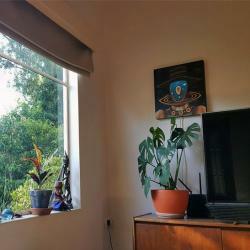 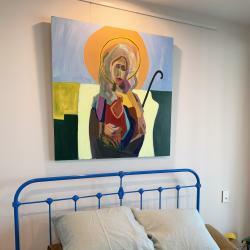 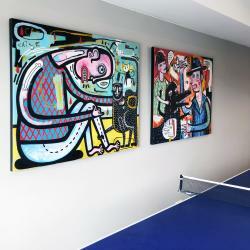 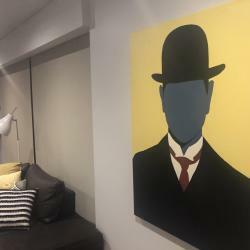 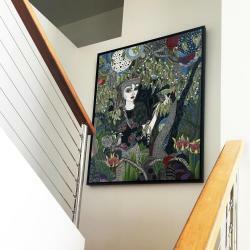 If you would like any assistance with choosing artwork for your home or work place, our gallery team is always available to assist and advise. 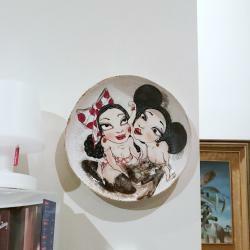 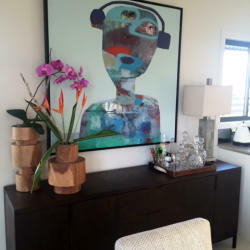 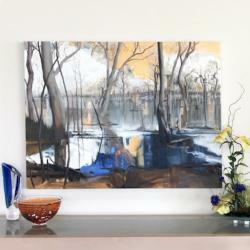 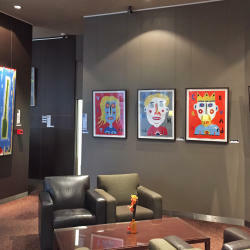 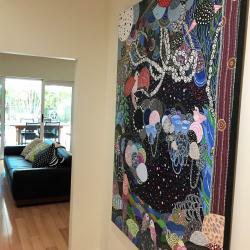 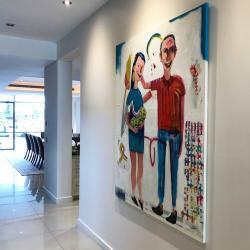 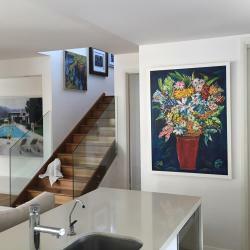 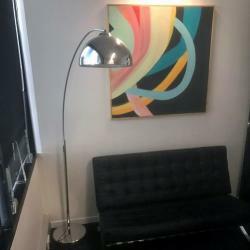 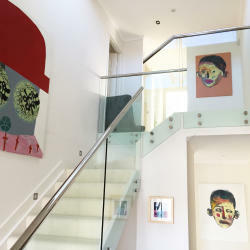 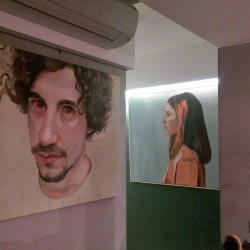 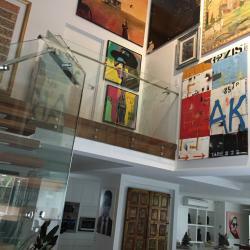 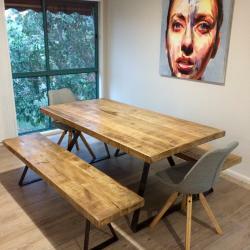 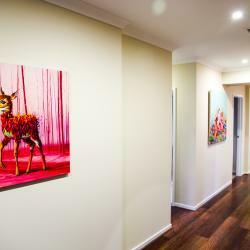 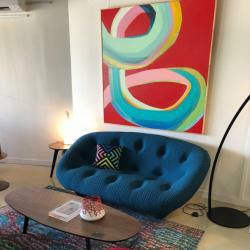 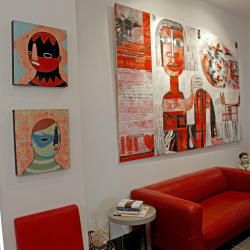 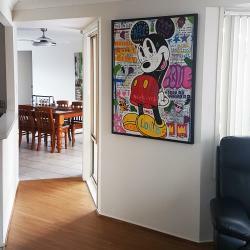 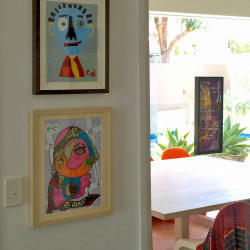 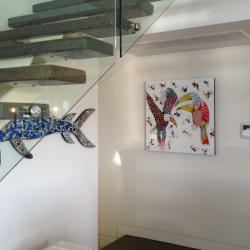 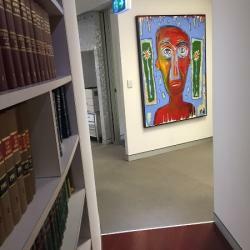 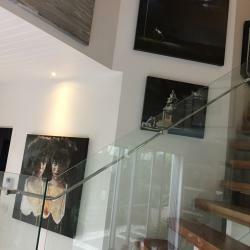 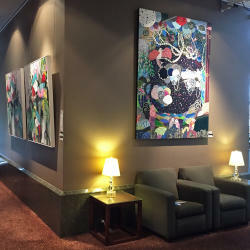 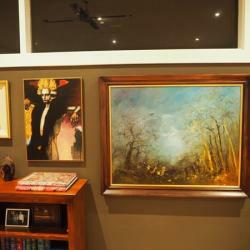 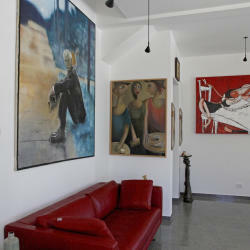 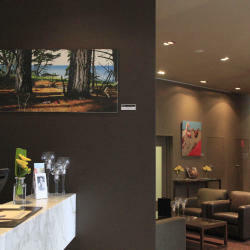 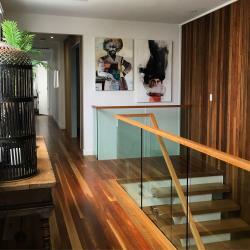 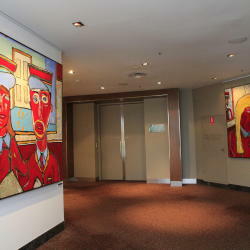 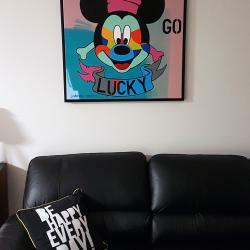 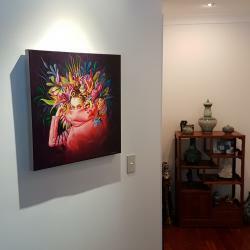 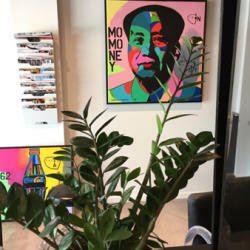 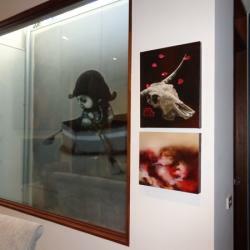 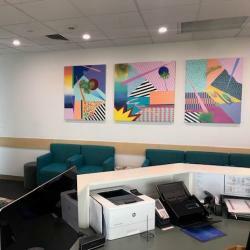 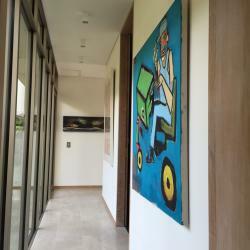 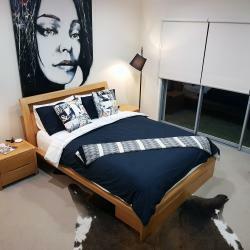 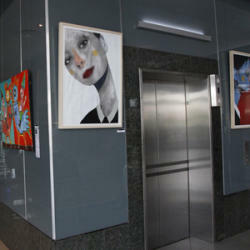 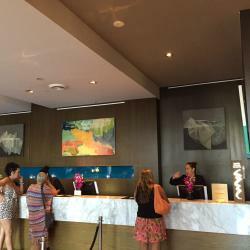 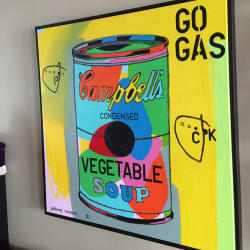 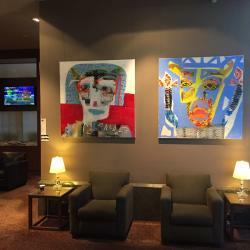 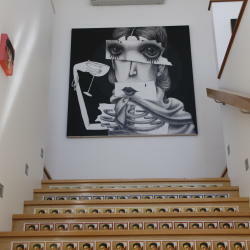 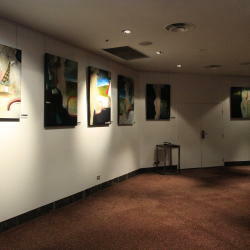 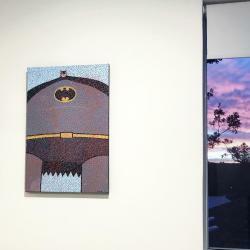 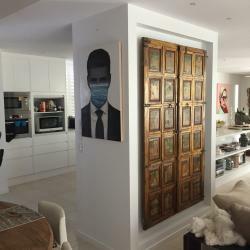 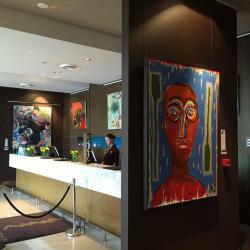 With extensive expertise in the artworld and one of the longest established Contemporary Art Galleries on the Gold Coast, an abundant stable of artists and a huge variety of artworks – we can offer indepth knowledge and advice on all of your art needs and cater for everyone from the budding art enthusiast to the established collector. 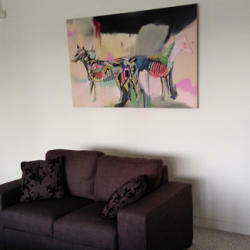 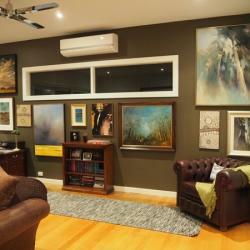 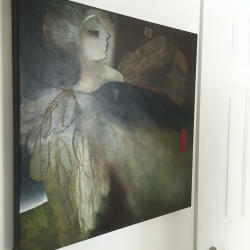 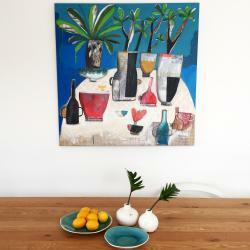 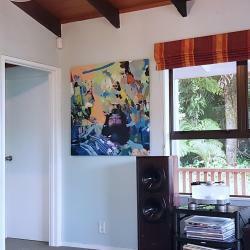 If you would like help with choosing an artwork for your home or collection we are more than happy to help. 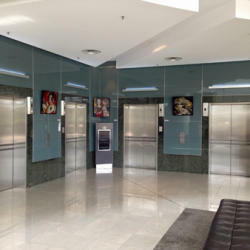 Please contact us on (07) 5554 5019 or email info@19karen.com.au.